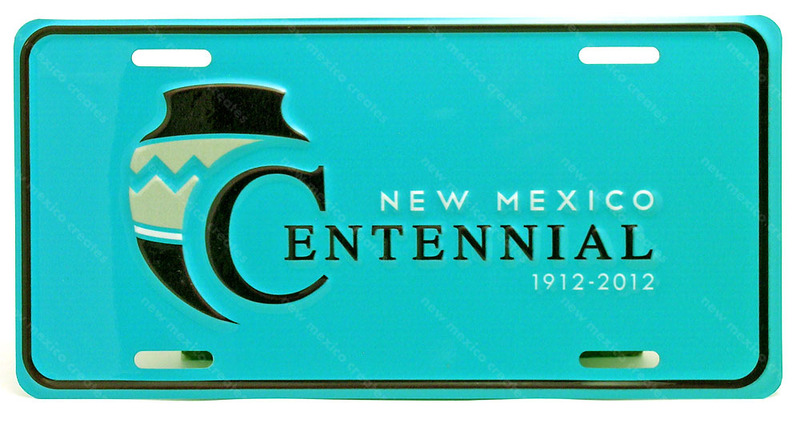 Did you know that New Mexico is celebrating its 100th birthday! From 1912 to 2012, New Mexico has offered loads of fun, historical, exciting events. Throughout this year to acknowledge our home state, the centennial board has created special celebrations to involve the community, tourists and everyone who wants to participate. Coming up in May there is the Statehood’s Conference. This conference is May 3rd – 5th and is open to the public. This Centennial version of the Society’s annual conference includes a special treat: A daylong free symposium, open to the public, plus free admission to the History Museum on May 3. Come out and celebrate our special year! This entry was posted in Uncategorized and tagged 100th birthday, cars, celebration, cenetennial, community, culture, events, historical society, museum, New Mexico, transportation, travel, vacation. Bookmark the permalink.